Fuel your company growth with marketing and sales strategies! 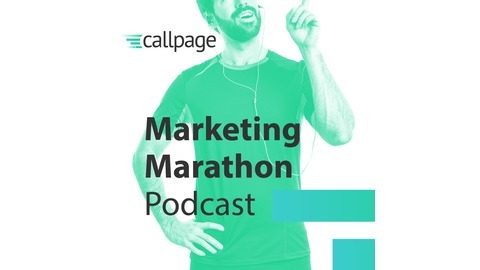 The Marketing Marathon Podcast is a weekly podcast designed to help you navigate sales and marketing world in data-driven environment. 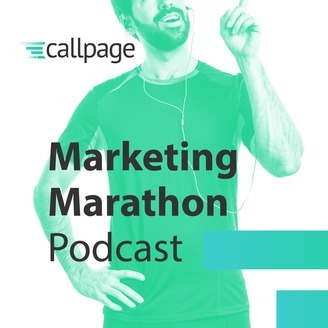 Each week, listen to a new guest of the podcast show who will share his knowledge and experience on actionable marketing or sales strategy. Take action – implement new sales and marketing strategy in your organization and see results – increasing revenue and eventually, growth. #MM011 | Anne Krieger | How to earn your customers’ loyalty with effective onboarding? #MMP009 | Adrian Martinez | How to market and sell products in B2B sector? [PL] MMP006 | Magdalena Urbaniak | Influencer marketing: jak przekłada się na zyski? [PL] #MMP005 | Magda Urban | Jak rozkręcić nową markę odzieżową? [PL] #MMP004 | Anna Kreiser | Customer Experience - Jak wejść w buty klienta?